The Creative and Digital Media Apprenticeship will take between 12 to 18 months to complete. The apprenticeship combines work-based learning and college training. You will learn on the job skills directly influenced by business and market needs. You will be expected to produce a digital portfolio which will include evidence of work-based projects and actual artistic digital products. 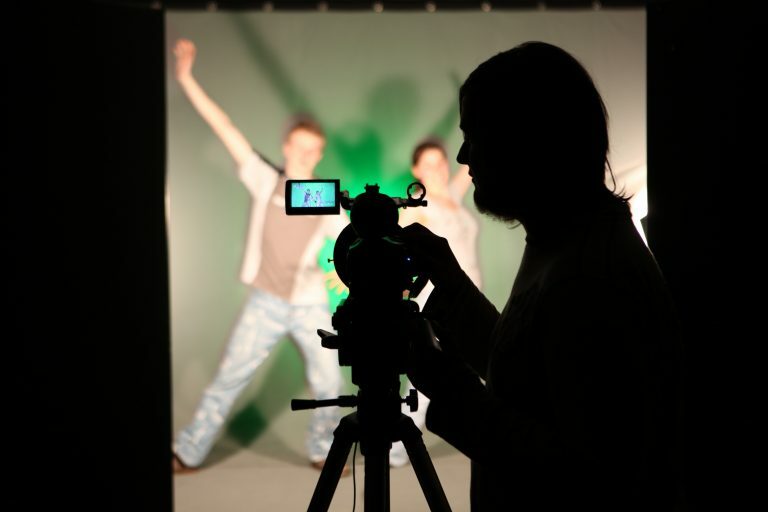 At college, you will learn about: Media Audiences and Production; Digital Communication and Creative Media Productions. Technical knowledge will be delivered to assist you in meeting the skills requirements for your place of work. We currently offer a wide range of apprenticeships in various sectors including: childcare, management, hairdressing, marine and many more. Apprenticeships are available to anyone over the age of 16. We deliver a range of Higher Apprenticeships which offer a unique way of developing professional level, job specific skills while remaining in employment and earning a salary. 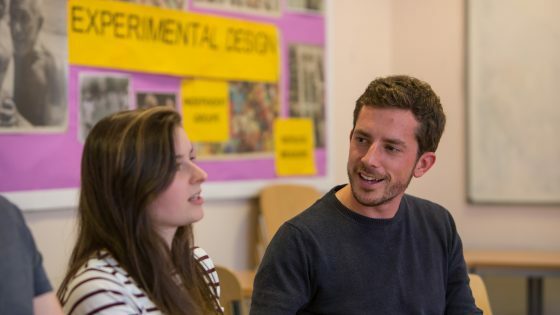 A supportive learning environment is available for all students including, free or discounted travel options, careers advice and more. We take pride in matching apprentices of all ages to the right job and employer.